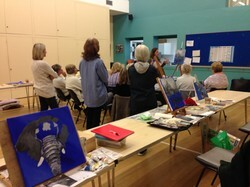 Members of Tatsfield Art Group are local people wishing to improve on their artistic skills. 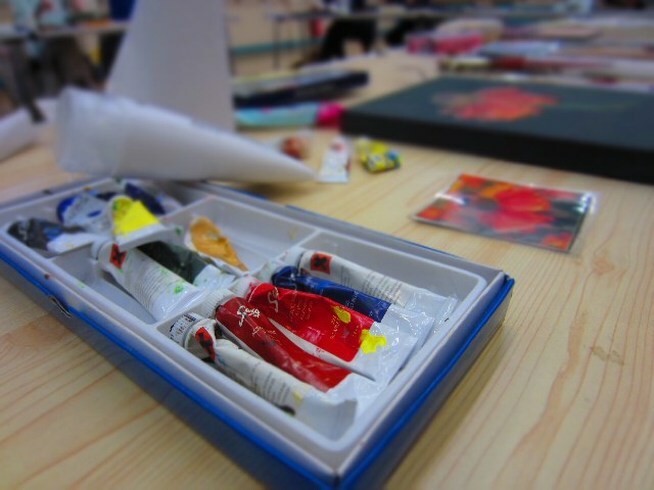 Some are beginners, some advanced, all are willing to share and learn from each other under the guidance of regular professional artists, including Adrienne Parker, Lynda Clark and Sandi Gray. We meet in the Village Hall, Tatsfield each Monday evening during term time. Currently we looking to increase our membership and would welcome enquiries from prospective new members. For recent examples of our work please take a look at the Gallery.